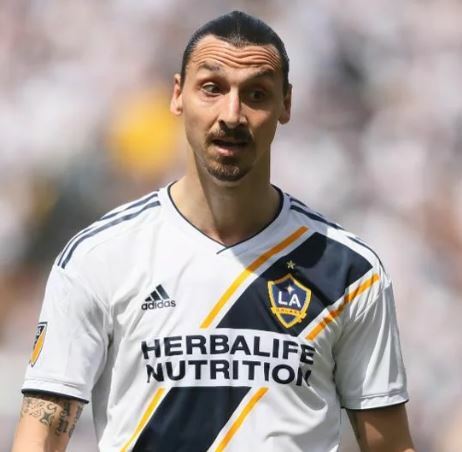 LA Galaxy striker, Zlatan Ibrahimovic, has said Germany will be the team to beat at the 2018 World Cup. The former Sweden international, whose national team has been grouped with Germany, Mexico and South Korea, believes the 2014 winners will be able to defend their title in Russia. “Germany is the Deutsche machine,” Ibrahimovic said in Moscow at a sponsor’s event. “You know they will do good, and they always do good. “And I always say, a good team doesn’t have 11 players, they have 22 fantastic players. And with Germany, it’s not like you have a star.